Come and visit. 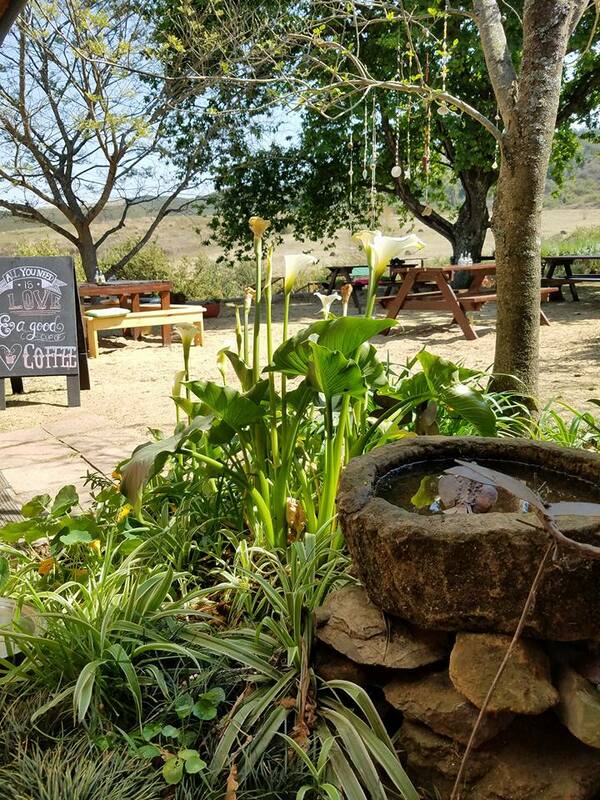 Find us on the R617 between Howick and Bulwer. Fantastic coffee, legendary scones & cream, all-day breakfasts, children’s playground, clean toilets and don’t forget the delicious pickles. See you here !